One month down and 11 more to go in 2013. 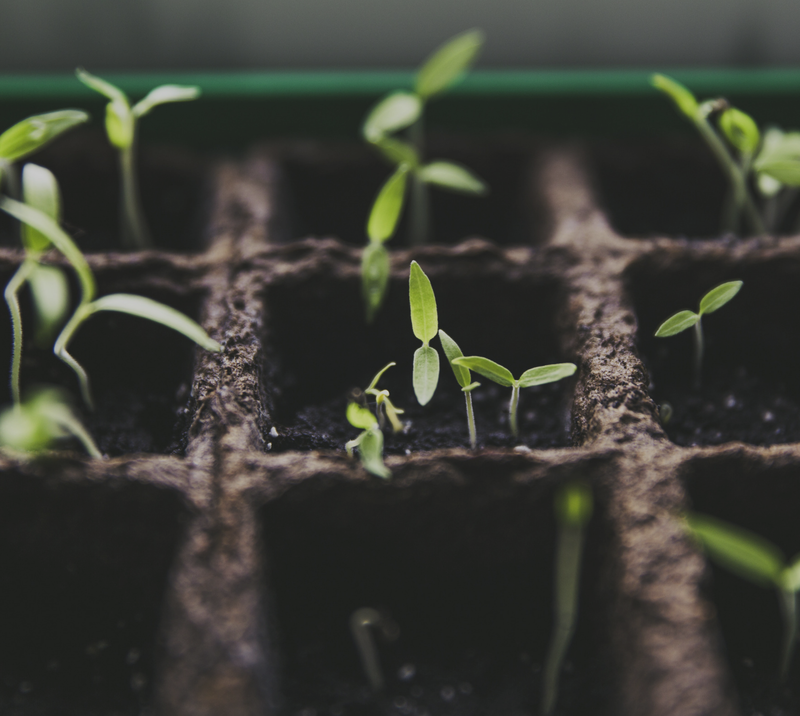 Did you get a lot done in January? 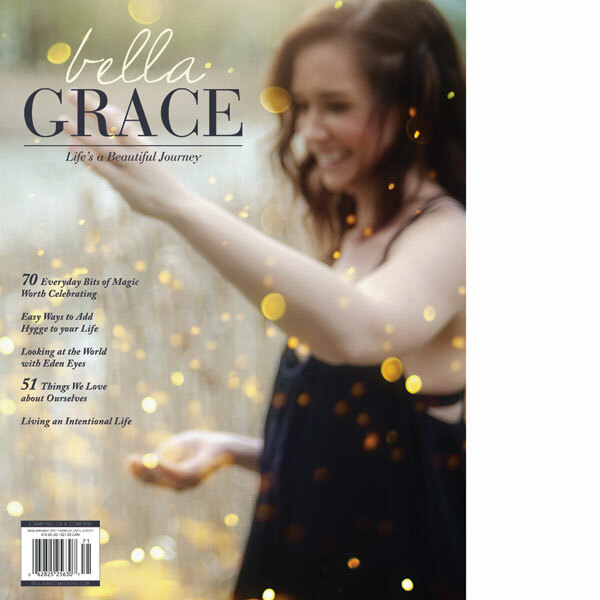 I started small steps toward achieving my goals, spent a wonderful week in Maui, and felt a small surge of inspiration. Now the trick will be carrying those accomplishments, adventures, and motivation into the coming months. I've got some things planned for the blog and small adjustments to my lifestyle that should help to keep the momentum. Until then, here are a few songs I've been playing in the background while brainstorming. Cover art is of the trees overhead on a recent tropical road trip. See you again soon! 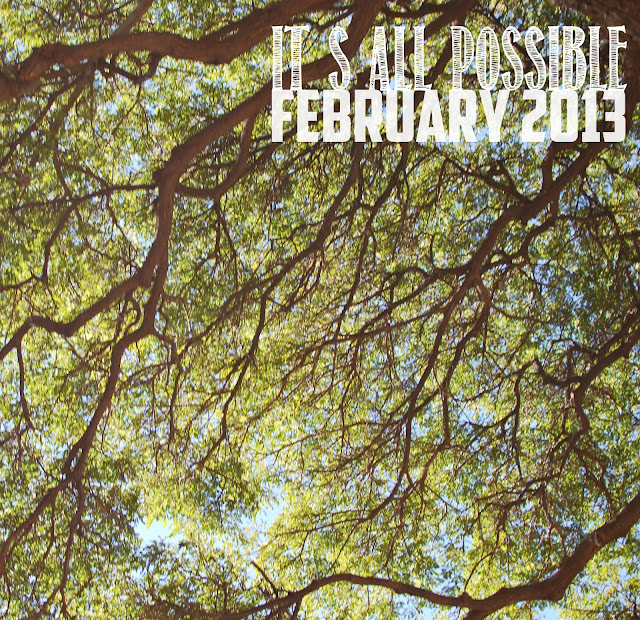 It's All Possible February 2013 from joyful_life on 8tracks Radio. We had a wonderful time. Especially on spa day! I shared a flickr album from the trip on my FB page. The last two photos are from the coffee ground scrub if you want to share them with your island friends. I've been really tired since we got back (probably from the lack of vitamin D!) but my creativity is feeling rejuvenated. Funny what a change of scenery will do! Miss you already!